FLY comes in a wide range of configurations including Horse FLY built for Clydesdale riders seeking performance and strength. 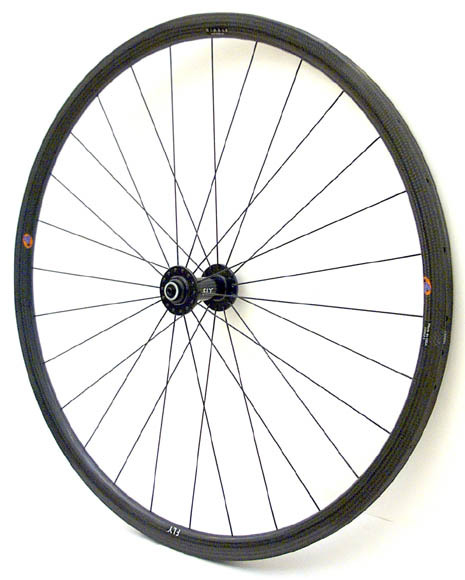 Horse FLY wheels sell at a $60 upgrade price for each wheel. 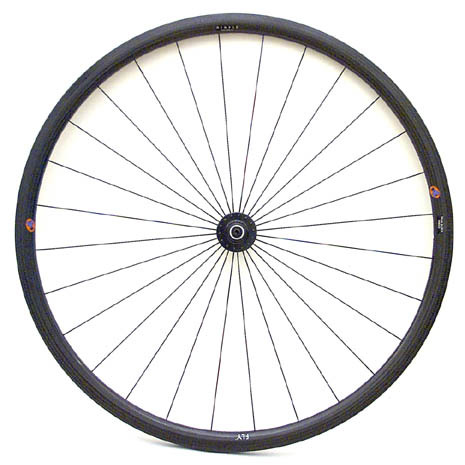 The Horse FLY rim is the strongest rim we know of. 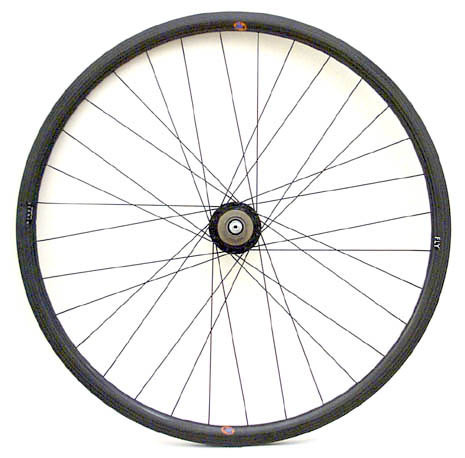 The rim alone is able to hold 900 lbs without spokes or hubs. 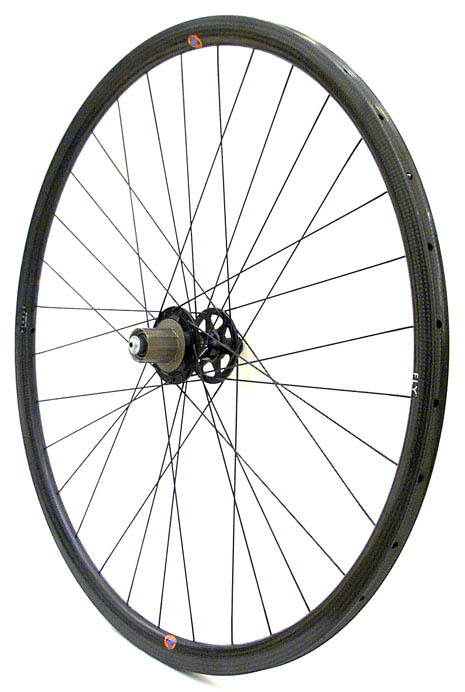 See front and rear wheel images below. Also see Horse FLY, see FLY, see FLY images, see FLY colors, and rims. To order see contact us, see configuration options and see pricing.